When it comes to Ubisoft, most gamers are waiting to see the release of Division 2. The first installment of the series was very well received, and people still play it to this day, so the hype around the second game in the series is pretty substantial. Ubisoft has stated that during their E3 2018 conference they are going to announce some AAA games. Among this list of games, we can find The Division 2 as well. Until their conference, we cannot get our hands on other pieces of information. 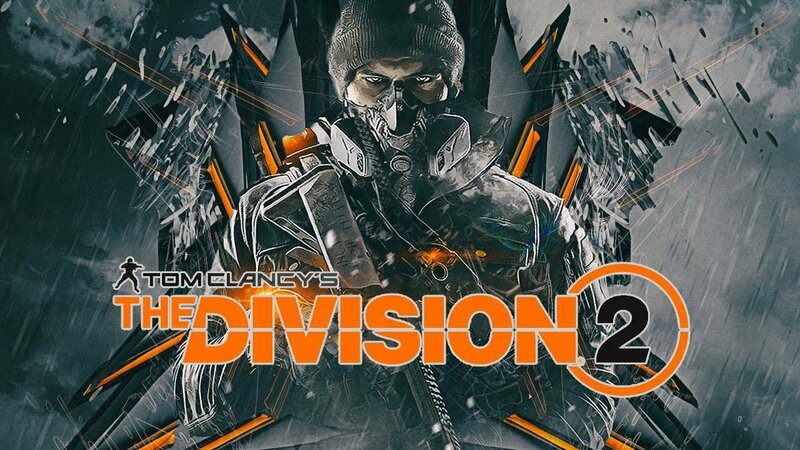 However, we are going to talk about the success of the first game, how the second game will be constructed and what we hope will change in Division 2. Lest we forget, we will also discuss some of what the CEO of Ubisoft has said about these two games. This is going to be the moment when we will get our first real look at the gameplay of the game, its settings, and the possible new characters. We are waiting to see an announcement trailer or two, but who knows. One thing that is for sure is that during Ubisoft’s conference we are going to hear more about the release date of the game finally. The conference is set to take place on the 11th of June which falls on a Monday. It will happen at 1 PM Pacific Time. This is 4 PM on the east coast of the United States and 9 PM in the UK. If you are from another country and you would like to watch this conference you just have to calculate the timeframe that fits your time zone. 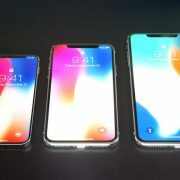 The studio is planning to release the game during its final quarter of their fiscal year, which would put the release date for the game as late as April 2019. This is the only way that we could narrow down the release date of the game. Since the game will be part of the AAA games line-up, then we can expect it to cost around 60 dollars for the standard version. This is not a lot since most of these games are priced similarly. The game is most likely going to be released for Xbox One, PC and PlayStation 4. If you want to be sure that you will get the game then head on to Amazon. The site is already taking preorders for The Division 2 in some countries, including the UK. 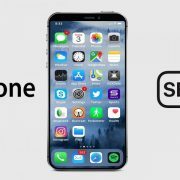 Yves Guillemot, the CEO of Ubisoft, has said that he was somewhat surprised to see how well the original game was received. 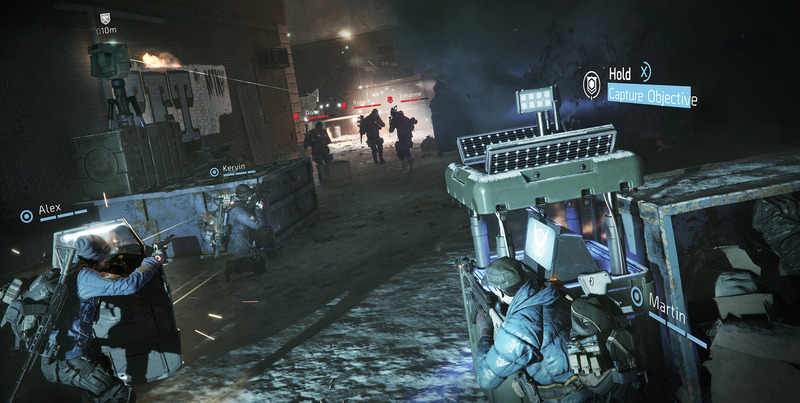 He stated that Ubisoft would continue to come up with updates and new content to encourage gamers to keep playing the game for as long as possible. This addresses a significant problem that appeared when the game was first launched. It had little to no content! But this got better as time went on. 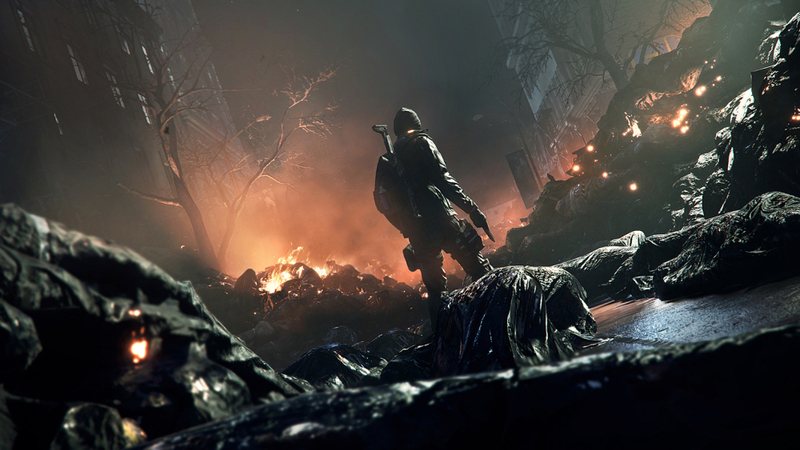 We can expect Ubisoft to be just as attentive to game content and game events for The Division 2 as they have learned to be with the first installment in the series. Another problem that fans complained about was the end-game situation. The CEO has stated that this problem has been fixed and that the studio learned from its mistakes. The original game was the perfect mix between an MMORPG and a shooter game. Placing the storyline in the contemporary setting on New York, players had to deal with the aftermath of a pandemic crisis in the city. 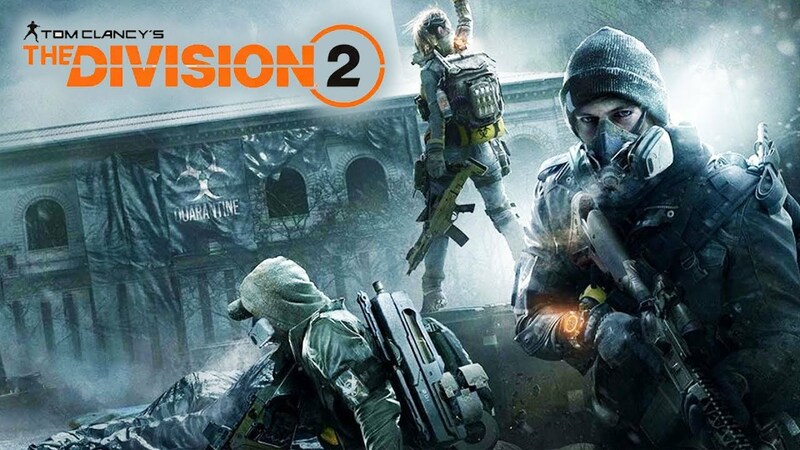 When it comes to The Division 2, the developer of the game, Massive Entertainment, has teased fans that the second installment may distance itself from the original setting. 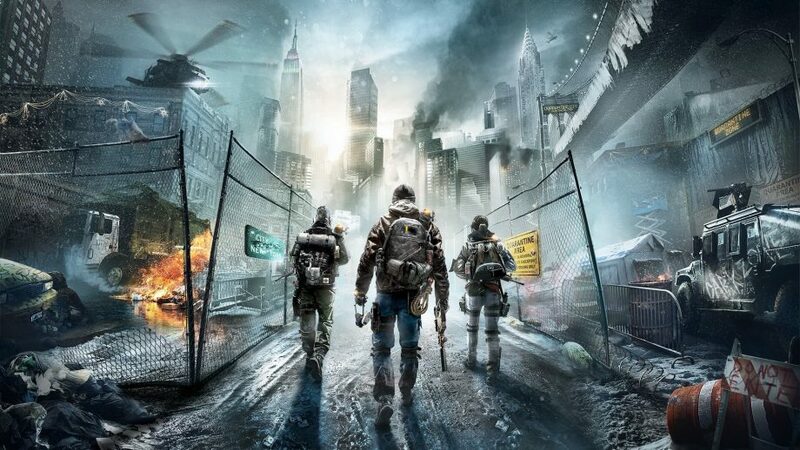 This means that we may come to see the environment of the game move from New York to a new location. One of the more significant problems that players complained about in the first game was that the characters seemed two one dimensional. We knew little to nothing about their backstory or their motivations, so we are hoping that this problem has been fixed in the second game. We would also like to see tougher choices being implemented as part of the game, decisions that will impact the whole game setting, making the game more realistic. Another thing that we would like to see for The Division 2 is a better and more cohesive co-op and PvP areas. In the first game, you just wandered aimlessly around the world, and you occasionally stumbled upon Safe Houses that were already full of other players. The PvP Dark Zone was also very unbalanced. Yes, it these issues will not be resolved they will not kill the experience of the game, but if they are present, the game will feel all that more immersive. However, until E3 rolls around this is about all that we can tell you about the Division 2.